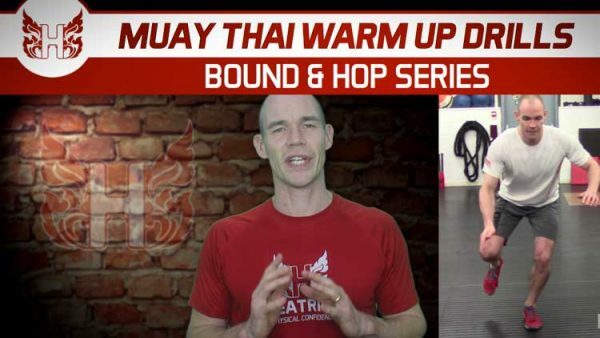 HOW TO TEEP LIKE BUAKAW! 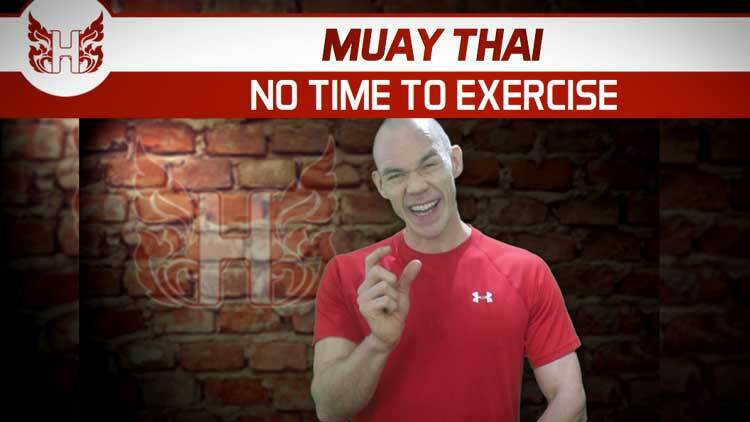 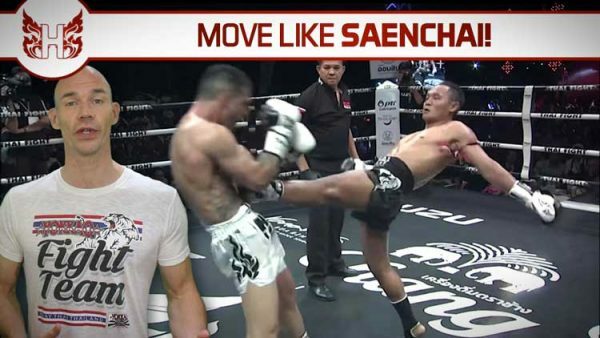 HOW TO MOVE LIKE SAENCHAI! 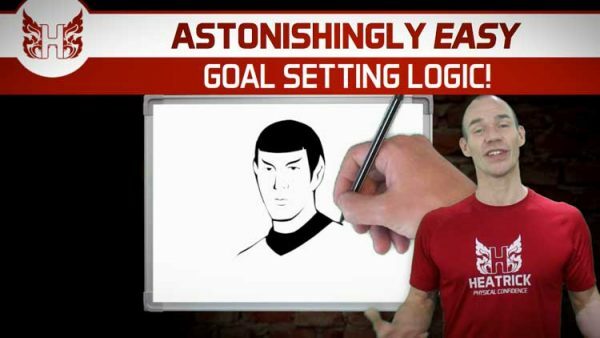 YOU DON’T NEED MORE TRAINING TIME! 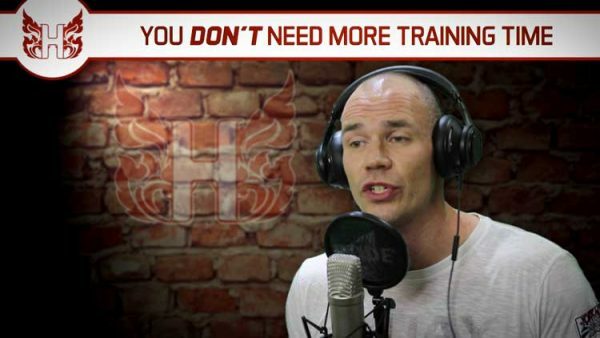 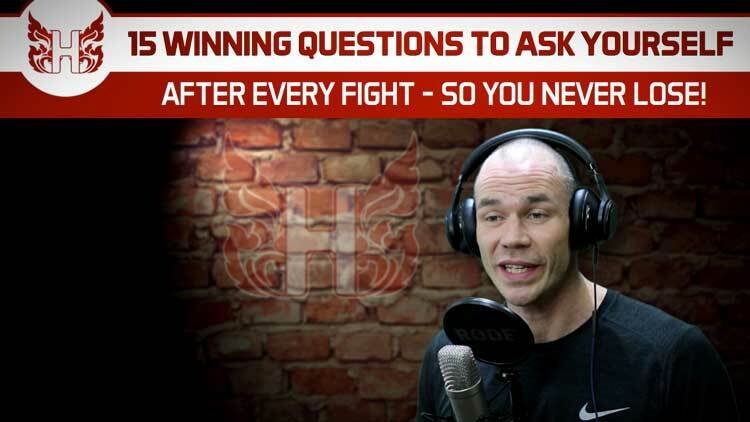 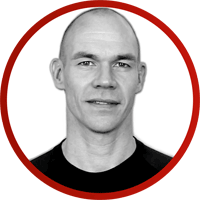 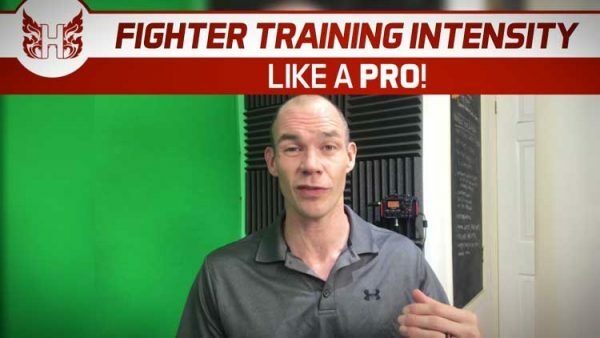 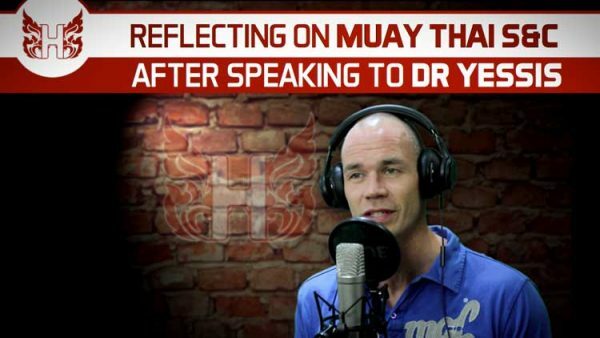 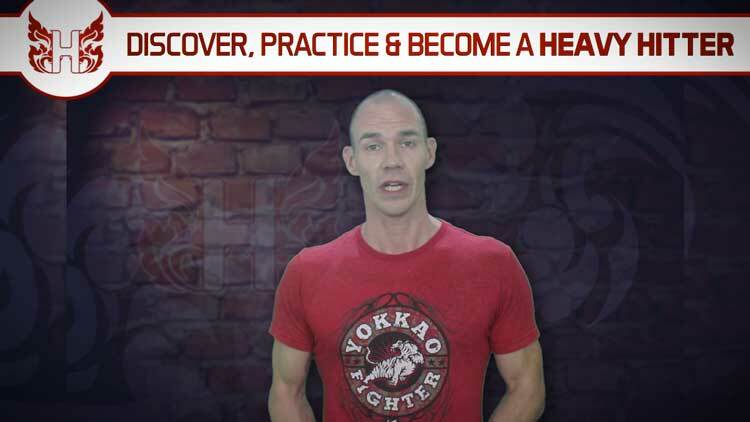 Don Heatrick, owner of Heatrick Strength & Conditioning, is a renowned Level 4 Strength and Conditioning coach, Muay Thai coach and former pro Thai boxer from the UK.